Head Above Water – Life is uncomplicated until a dead man bangs into his boat and the deceased’s widow wants Amos Hatch to find out how the body ended up the creek. Life is uncomplicated until a dead man bangs into his boat and the deceased’s widow wants Amos Hatch to find out how the body ended up the creek. 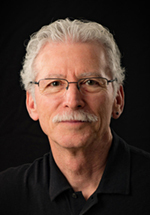 Jay M. Harrison is a writer and creative director at DesignConcept, a graphic design and editorial services firm. His political background comes from observing the inner workings of government as a press officer for a big city mayor. When he lived in Annapolis, he had the ideal vantage point from which to witness the human flotsam that floats through that capital town. Now he lives and works in Placitas, New Mexico and is writing a new mystery novel featuring an aerial photography pilot. Everyone daydreams about having enough money to be financially independent, free to do whatever you want. Amos Hatch has done it, thanks to the tech boom of the 90s. 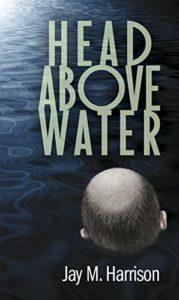 Head Above Water introduces a nice-guy millionaire who has turned his passion for architectural ornament into successful businesses. Even sweeter, he lives aboard a deluxe motoryacht. Life is uncomplicated until a dead man bangs into his boat and the deceased’s widow wants Hatch to find out how the body ended up the creek. From that point on, this accidental detective learns that when a lobbyist is killed, just about everyone has a motive. If that wasn’t enough, a remarkable confluence of cultures and screwballs could swamp Hatch’s fledgling stint as detective. You can order a printed copy or a Kindle version at Amazon by clicking here. The new mystery will feature Eli Moses (he knows…it’s very biblical), an aerial photography pilot who lives in Albuquerque, New Mexico. 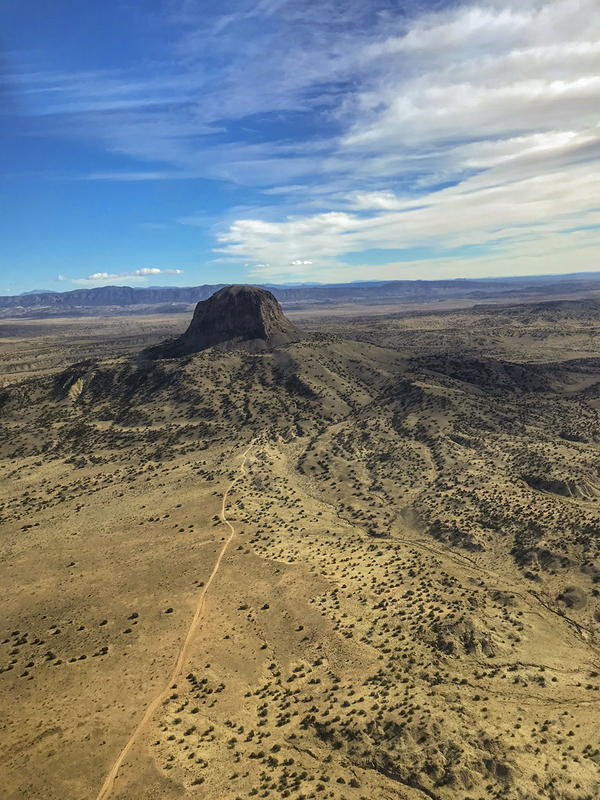 While flying very low over the Rio Puerco valley near the iconic Cabezon volcanic plug, Moses spots what he thinks is a petrified log. Turns out he’s dead wrong. Rio Puerco Demise will be published in 2019.